We Build Websites With User Experience In Mind. Clean design, easy navigation, and efficient user experience are the foundation of all of our websites. On this base we can create your online identity customized to your exact specifications. Looking to get the word out about your brand or business? The first thing a potential client or customer will look for is your website, and you know what they say about first impressions. We’ll set you up with a fully custom website on an easy to use content management system that will give you full control of the website content and features so you can keep your information current and your audience updated. 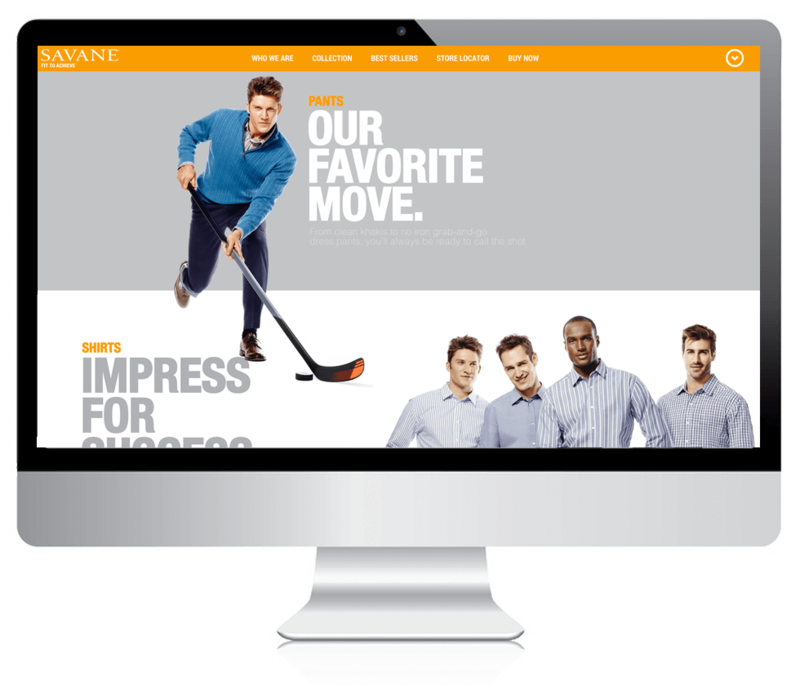 We are a Fort Lauderdale Web Design agency that builds build high quality, customized and easy to use e-commerce websites on the Magento, Shopify and WordPress platforms, depending on the desires and the needs of the client. We build all of our sites engineered for performance, strategically designing the user experience to best drive traffic to specific products and areas of your website. With more and more people browsing the Internet and shopping online using mobile devices, can you afford to not be optimized for high end mobile performance? 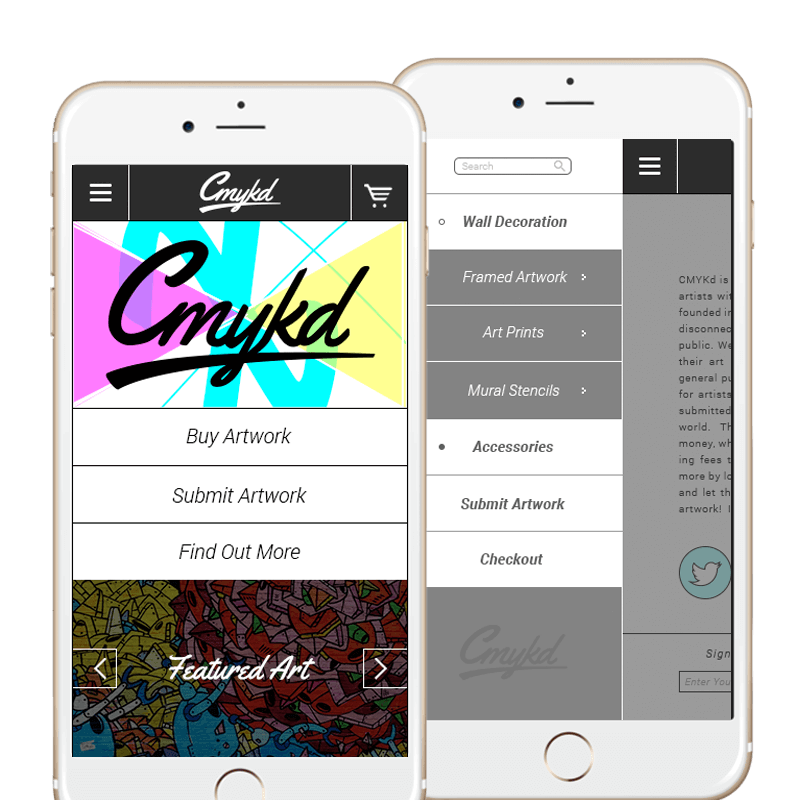 We make going mobile easy with simple monthly plans that will give you full control over your fully customized mobile website. I just wanted to say that we could not be happier with our new website. It is exceeding our expectations with traffic, conversions, and feedback. Your knowledge, organization, and diligence kept the project on time and on budget. I wont hesitate to recommend you with confidence and look forward to continuing to work with you. Working with Adam at Bricks and Mortar Creative has been a rewarding and productive experience. Adam is pleasant, professional and detail-oriented. This came in handy working with him on a new and innovative site relaunch for one of our brands. He was always on time with delivering revisions and changes, and was skilled at navigating the challenges of working with a large corporation. Thank you Adam and Bricks and Mortar Creative. Working with Adam and team has been nothing but professional. They’ve built an excellent application, provide excellent support and communication, and most of all produce excellent work. As Stock Island Marina’s digital marketing partner, Bricks & Mortar is an integral component of our marketing operations. The expertise, the attention, and the detail that you get from Adam and his team is unparalleled. You won’t find better value in a marketing partner anywhere else. Bricks and Mortar is a professional and experienced web development company. Throughout our time working with the company, they have proven time and time again to deliver the services we need. Also, there customer service is outstanding as they provide immediate responsiveness virtually any time of day. I highly recommend Bricks and Mortar Creative as one of the elite Web Development Companies available to businesses. The team at Bricks and Mortar is extremely professional and their work product is evidence of that. They were very responsive to our needs and were able to provide everything that we requested. We are pleased with the final product and especially with the competitive pricing. I would recommend them to anyone needing a new website designed and developed. Thank you Adam and team. So you have a great website, but you don't have the time or ability to continuously update it, add new pages, add new products, implement new tools and extensions, collect user emails and all of the other day to day management activities that go into running a website? Well don't worry, we're here for you. We offer website management for websites of all sizes, content management systems and industries, whether you are an e-commerce site with hundreds of products or a small local law office that needs to keep it's clients up to date. All of our management packages are custom tailored to the needs and desires of the client, so contact us today for a free proposal. We can create websites for a variety of content management systems including Wordpress, Magento, Shopify, and Prestashop. These content management systems put your website in your hands, easily allowing you to add, remove, or modify content, images, pages and tools throughout your website If needed, we can also develop a custom content management system or modify an existing one to fit whatever needs you may have. We can also implement your current website into an existing content management system or even design and develop a custom content management systems for your or application.